Attempting to live a healthy lifestyle and eat well, while trying to stay within budget, can seem like an impossible task. Seeing a dietitian can help you have greater success in this area of life. Registered dietitians undergo rigorous training to provide you with the most up-to-date nutrition advice. The dietitian can help you meet your nutrition goals to manage your health conditions and live your best life. Want to know how to make the best use of their grocery budget and learn to plan nutritious, yet inexpensive meals. Dietitians can work with you as an individual or as a family to find solutions that fit your daily life. They are dedicated to helping you reach YOUR goals, whatever they may be. 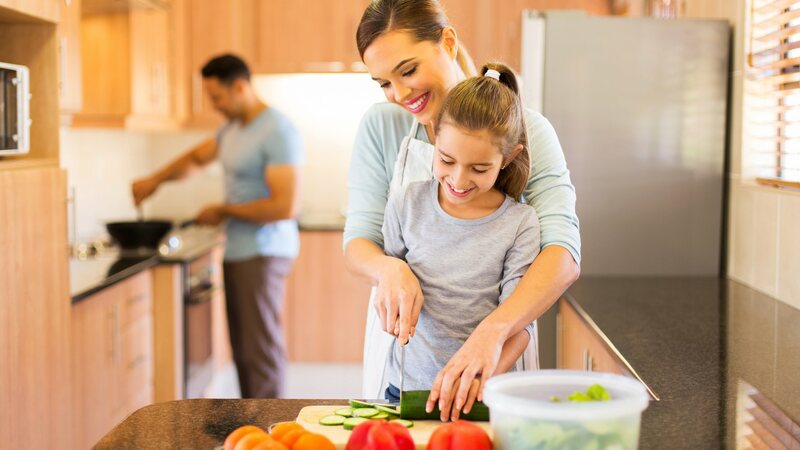 Dietitians clear up the confusion to help you get the most nutrition and enjoyment out of the foods you love, so you can focus on the things in life that matter most to you.